so who's behind the youth leadership challenge? A TEAM WITH MORE THAN 15 YEARS OF EXPERIENCE, CREATING AND RUNNING YOUTH-DRIVEN INITIATIVES. 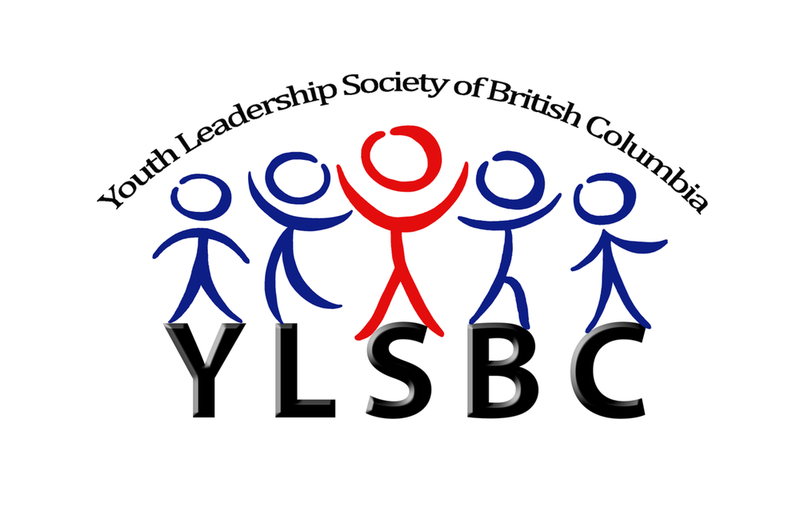 The Youth Leadership Society of British Columbia (YLSBC) is a non profit organization that aims to promote the education and development of leadership skills in youth, through experiential learning. Our youth-driven programs are designed to foster good citizenship and build life skills. The Duke of Edinburgh's International Award is a non-competitive program in which participants set and achieve personal goals for community service, skills, fitness and adventure.To date over 500,000 youth from Canada and over 7 million youth in 130 countries have been motivated to undertake a variety of voluntary and challenging activities. It is open to all young Canadians age 14 yrs to 24 yrs old. YLSBC offers a three-year leadership program to members 13 years of age and older. The goal of the program is to empower youth with the ability to identify their vision, establish achievable goals and lead themselves and others towards success. Participants are provided opportunities to attend workshops and monthly sessions. In order to graduate from the program, they are required to complete and present their community service project. Through it's Public Speaking Program, YLSBC empower youth (12 years old age and older) with the ability to become articulate and confident in expressing their ideas. 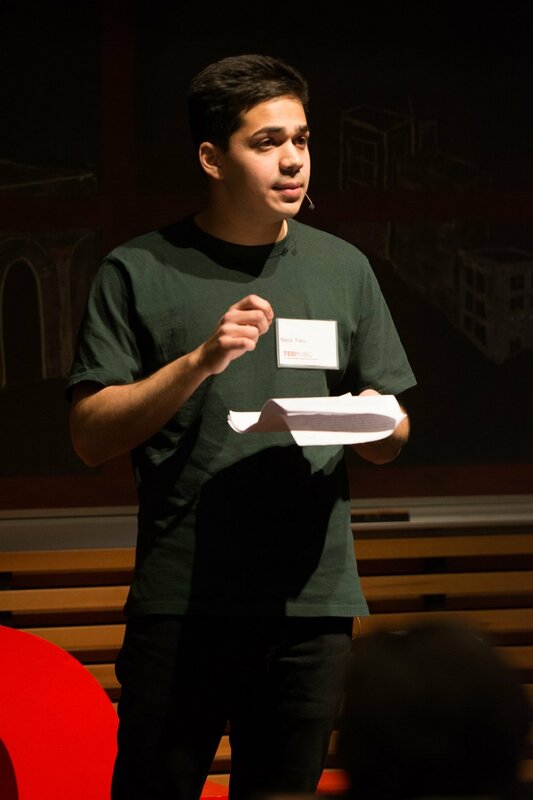 The bi-weekly sessions prepare members for an open public speaking contest where the winning contestants receive bursaries and numerous awards for their post-secondary education. Our youth participants join our spaces for conversation and workshops from young professional who share their experience and provide guidance. This program is open to high school students interested in planning for their futures. YLSBC believes that society flourishes when its members contribute to it selflessly and with passion. It is not the cause or reason for service but the intent behind it that is important. YLSBC has partnered with organizations including ME TO WE, Hope for Freedom Society, and the Amateur Radio and Emergency Prep group. Youth participants help contribute to causes that matter to them, all while gaining valuable experience and impacting their communities. YLSBC offers an array of other programs, including facilitating Model United Nations meetings, supporting youth for BC Youth Parliament and sending youth to provincial and national leadership conferences. Ravinder Safaya is an accomplished Senior International Trade Executive with more than 30 years of success in conducting global trade. He sucessfully mentors and coaches youth in developing their experiential leadership skills through non-profit organizations he founded, and serving as a Board member of a national organization. Ravinder migrated to Canada in 1989 after working for over five years in Indonesia as a project manager, and subsequently export sales manager covering Middle Eastern markets. Since then he is engaged in exports of pulp and paper from North America to Asia, M East, Africa, and South America. He has worked in Montreal, Boston, Rhode Island and finally establishing his base in Coquitlam, BC as a self-employed international trade executive. He has executed trade valued at over US$1 billion, traveled extensively in the region forming long-lasting relationships and continues to do so. Ravinder is passionate about youth leadership development and is actively engaged in offering new innovative leadership programs. He also serves on the Board of a national Student Leadership Association and chairs its finance committee. Neor Tiku is a 3rd year Political Science student currently studying at the University of British Columbia. He has completed Duke of Edinburgh’s Award program and graduated from YLSBC’s Leadership Program. He also is an alumni of Canadian Student Leadership Association having attended a national leadership conference in Halifax in 2015. Neor has exemplified his leadership skills through community work he does on regular basis. He founded Connect Vancouver Foundation, which for the past four years has helped connect Vancouver's marginalized with free phones and phone service connecting them with a lifeline to safety, harm-reduction and upward mobility out of the cycle of poverty. Neor believes that grassroots, youth-led movements are testaments to the power of youth led change we need to secure a better future. Neor is a strong advocate for increasing youth engagement in the community and hence he is a driving force behind YLSBC’s Youth Leadership Challenge 2019.